Description Portronics Phoni It’s a revolutionary product which has been introduced by Portronics that helps cell phone users to reduce harmful radiation up to 96%. 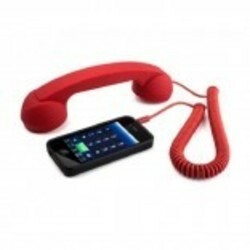 Phoni is a retro handset with luxurious soft touch texture. 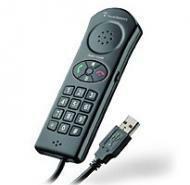 This handset is compatible with almost all mobile devices available today. It completely changes your cell phone experience and it is the latest way to talk now .. Provided real-time volume adjustable button y.